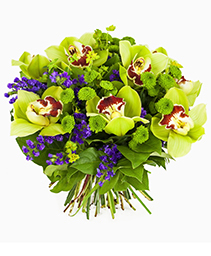 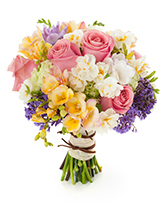 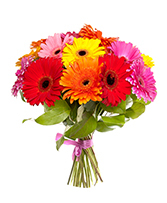 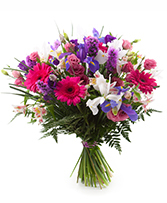 Glenhaven Florist - Deliver flowers to celebrate the new baby. A new baby is precious gift. 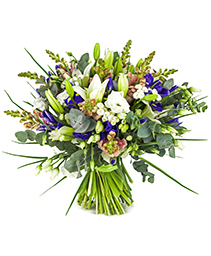 Celebrate the new life with mum and dad by sending them a beautiful flower arrangement. Pink, white, and magenta flowers make a spectacular display for baby girls, and blue, white, and purple flowers make the perfect bouquet for baby boys. 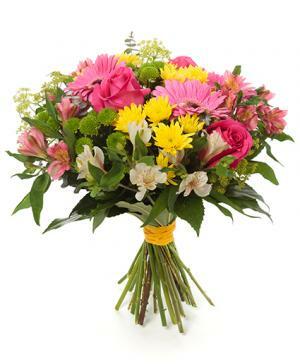 Add a stuffed animal or chocolates to make it even more special. 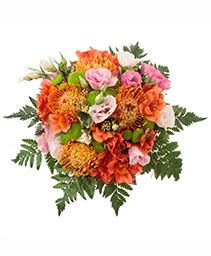 We are your local Glenhaven florist, call us to order today and we will happily deliver your flowers to the hospital where the new family is located!